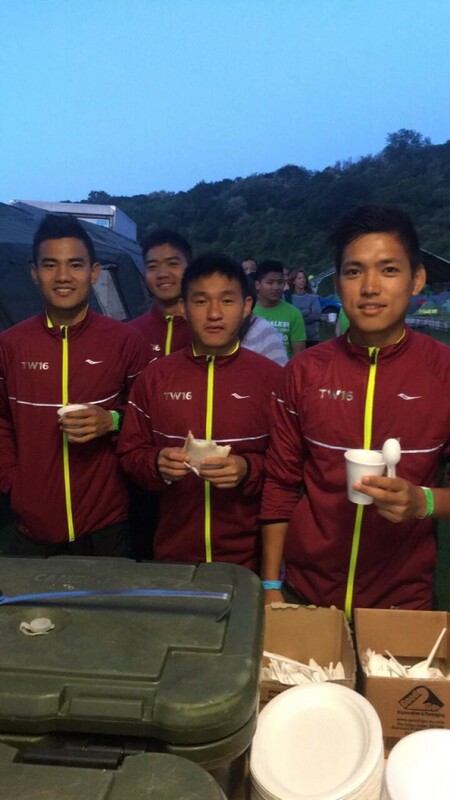 The annual Trailwalker event took place over the weekend of the 23-24th July 2016. 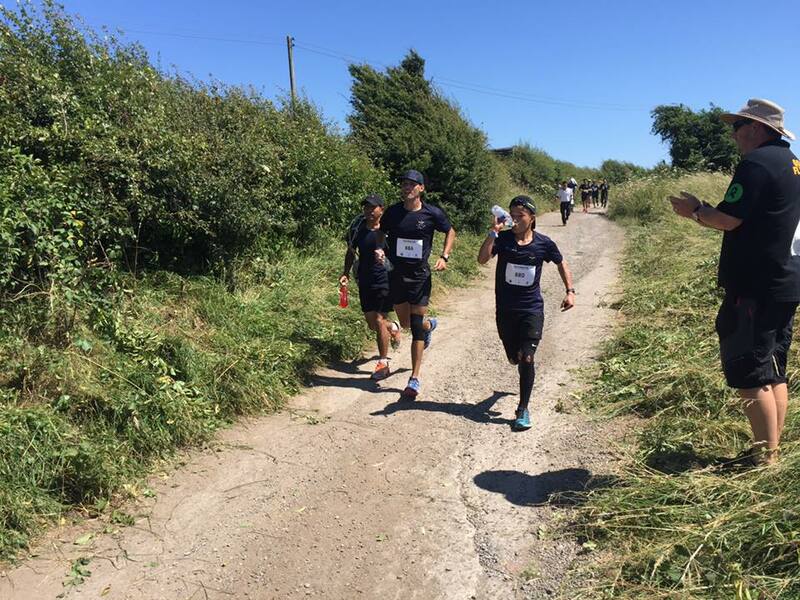 The event sees teams of four from across the British public, as well as from Gurkha and military units, attempt to cover 100km, with various ascents and descents, across the South Downs in less than 30 hours. 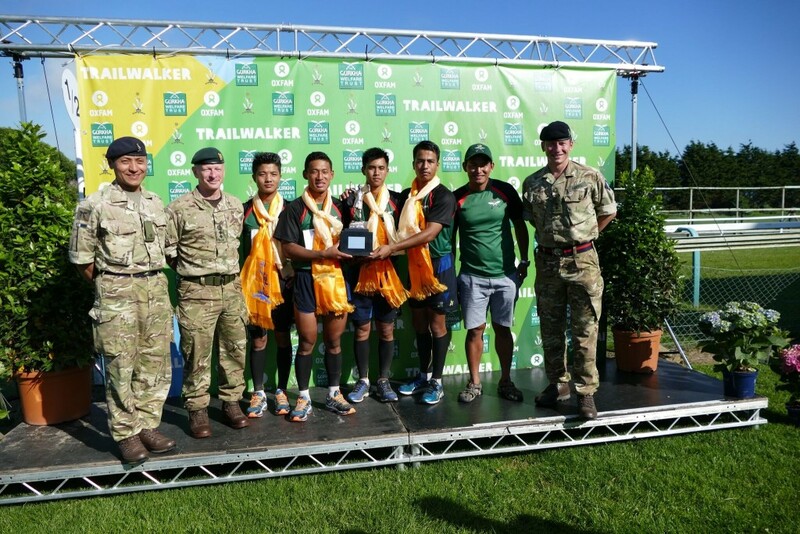 The winners were from 1st Battalion The Royal Gurkha Rifles for the third year in a row! They finished with a breath-taking time of 11 hours and 4 minutes. 1 RGR Team – winners for the third year running. They finished the course in 11 hours 04 minutes. 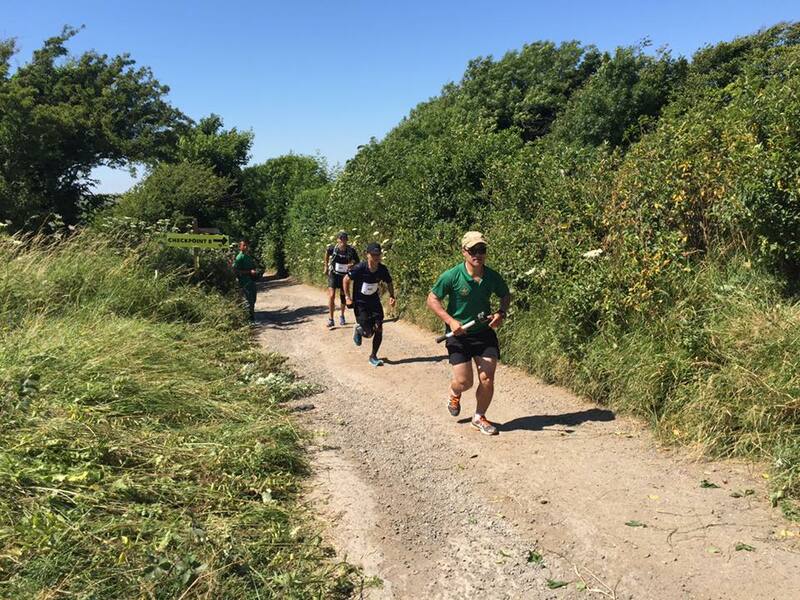 This year, a record-breaking 1,800 people took part in what was a fabulous Trailwalker thanks to the atmosphere and the glorious sunshine that beamed down on everyone. The trail began in Petersfield and ended in Brighton. Along the route were various checkpoints where competitors could stock up on food, replenish themselves with water, get medical attention for those dreaded blisters and maybe even get a massage! A Gurkha Piper played at the start point and Colonel Brigade of Gurkhas, Colonel James Robinson gave some words of encouragement prior to the first start time at 0600hrs on Saturday morning. Gurkhas continued to encourage all those taking part along the route and Gurkha chefs provided a traditional Gurkha curry (dal bhat) at the final checkpoint. 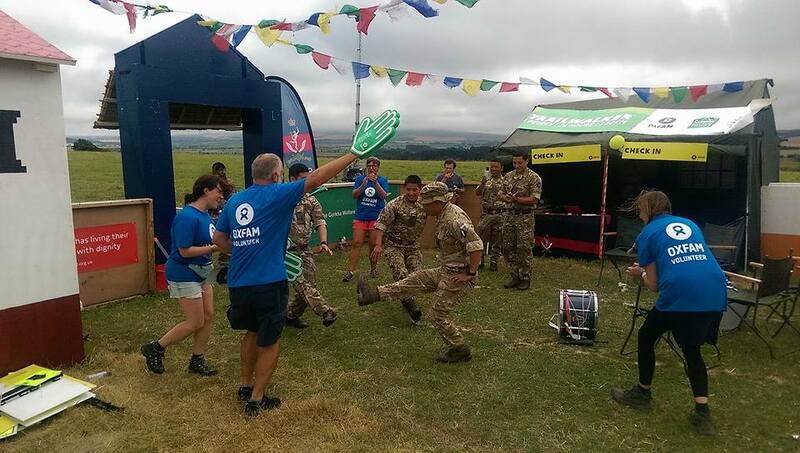 At a checkpoint set up like a Nepali village – the Oxfam staff are entertained by Gurkha soldiers. 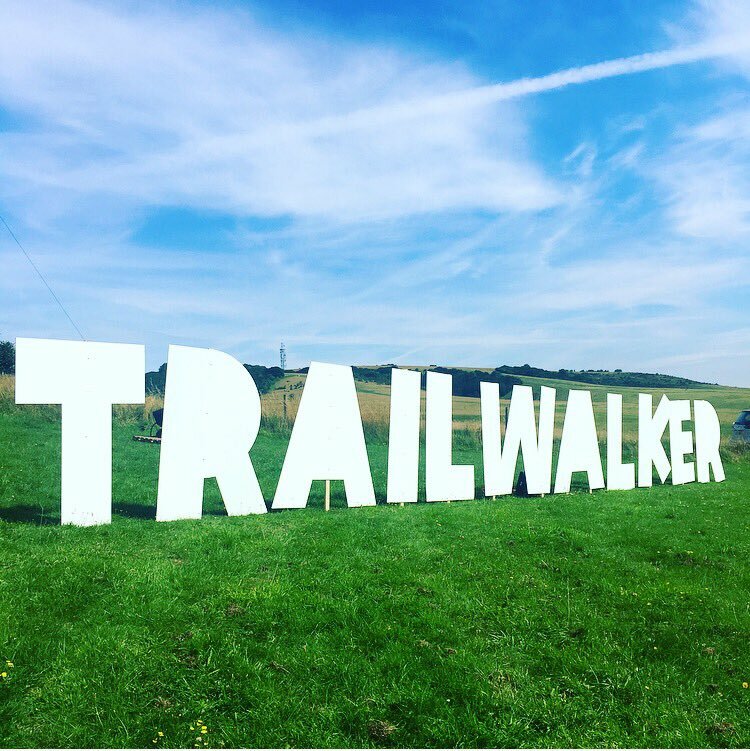 Trailwalker was originally a Gurkha training exercise, but it has taken on a much larger profile over the last 30 years since it opened its doors to civilians. Its primary aim is to raise money for Oxfam and The Gurkha Welfare Trust. The event is largely organised by the Queen’s Gurkha Signals and this year over £500,000 was raised in aid of the two charities. The Brigade would like to thank all those who took part and for those who helped to organise this hugely fun, yet important event. Long may this wonderful tradition continue. The question on everyone’s mind is: Who can stop 1 RGR next year? The challenge has been set, now it is up to the other units to plan their strategies…. Photo credit thanks to: The Gurkha Welfare Trust, BFBS and QOGLR. A photo gallery shall be posted in due course.